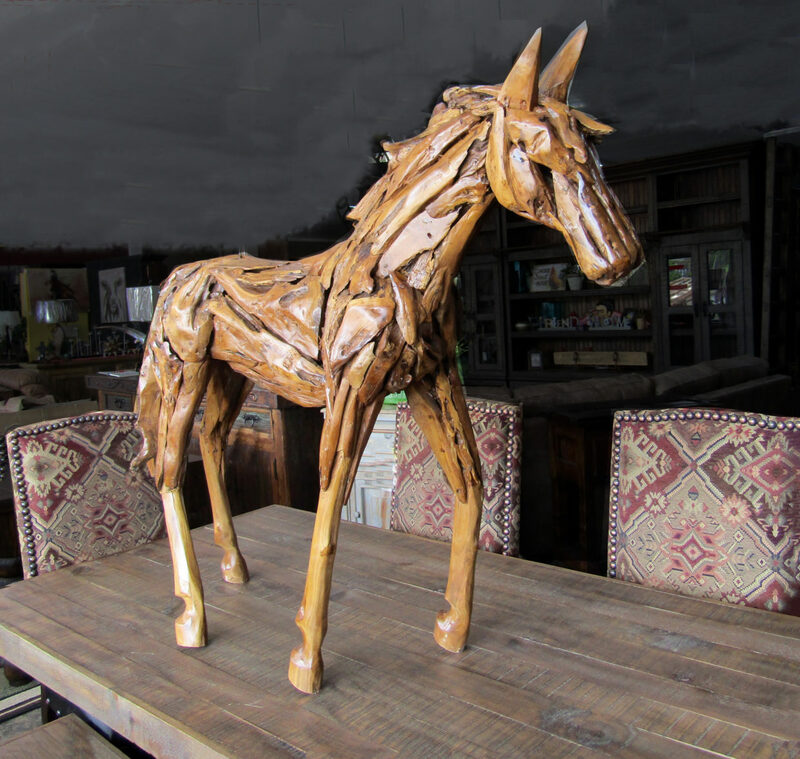 At Santa Fe Terra, we offer a wide range of different types of furniture and decor, each piece carefully crafted, hand-picked and ready for a prominent place within your home. 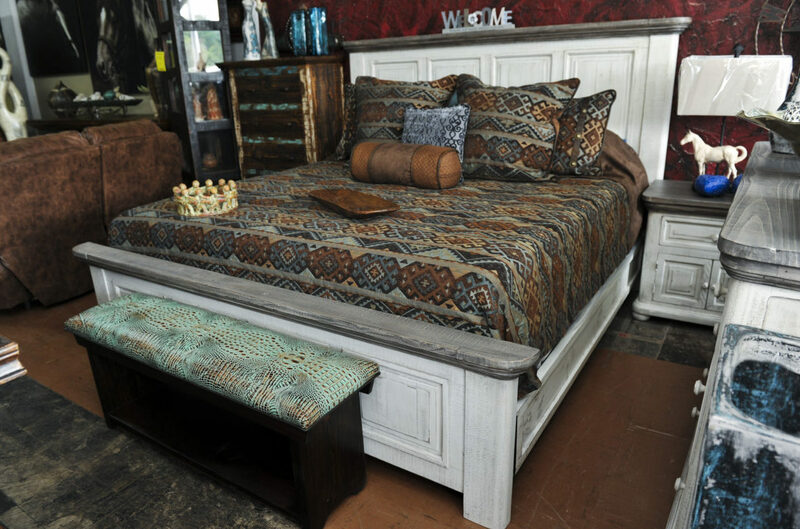 If you’re in the market for quality Western-style furniture or decor, look no further than Santa Fe Terra! • Living room sets—There’s nothing more important to the overall atmosphere of your home than your living room. Your living room sets the tone for the rest of your home, and a great living room set is sure to impress friends and neighbors. 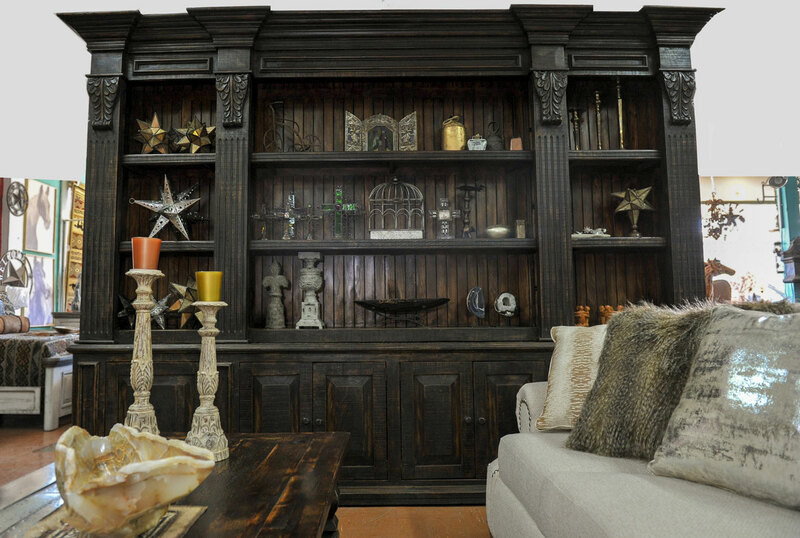 We offer everything from individual pieces of furniture — armchairs, coffee tables, hand-crafted shelves, etc. — to entire living room sets, and our trained interior designers will work with you to ensure that your home enjoys the maximum impact of these furniture pieces! • Bed sets—The bedroom can be a sensitive, intimate area. As such, we offer a wide range of services and work closely with our clients to ensure that we match them with a bed set which is both exotic and comfortable for them! • Dining room tables—Home is where the heart is, and the heart of any home is its dining room. It’s here that your family will sit down to eat every day, and it’s here that you’ll entertain guests, so you’ll want something versatile and special! 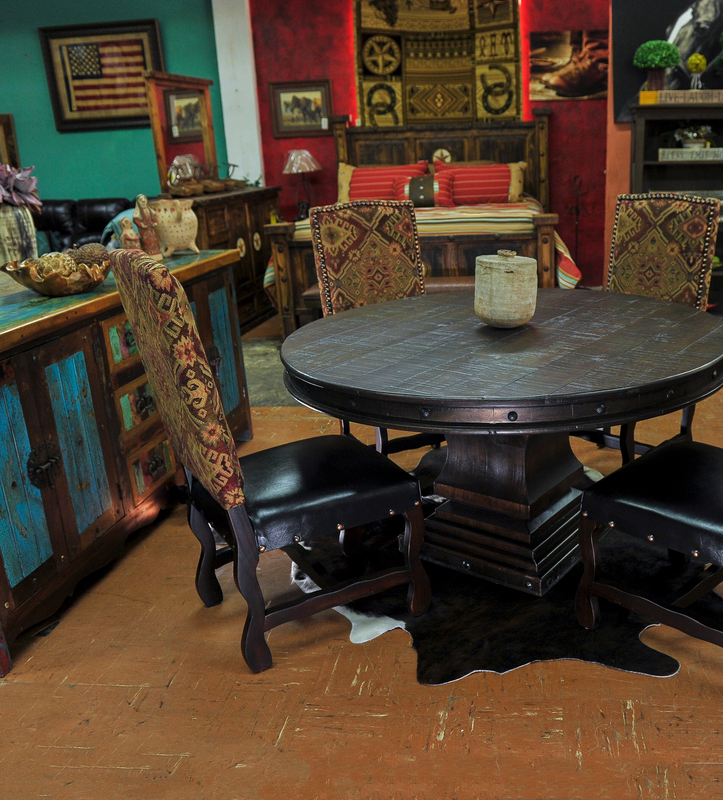 Once again, our staff will help you choose from a variety of western influenced tables to pick the one that’s right for you! 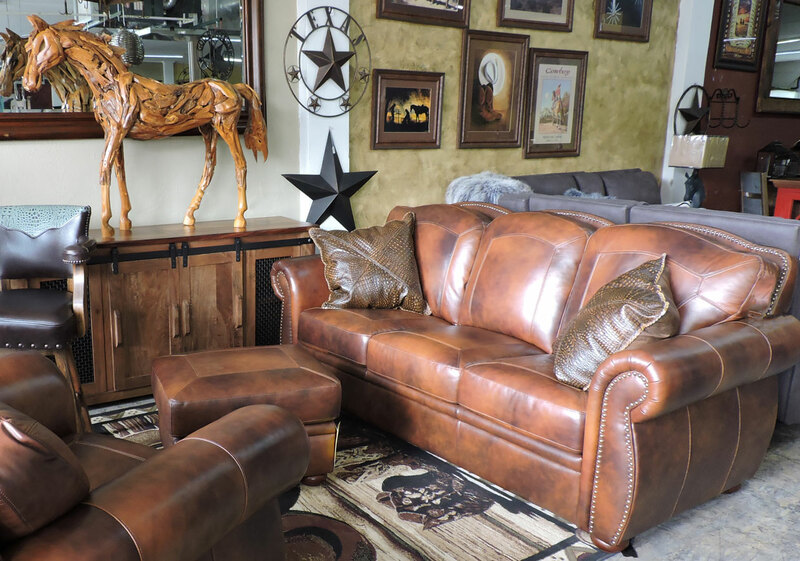 If you’re in the market for quality western style furniture and décor for your Weatherford, TX residence look no further than Santa Fe Terra. Visit our location today.